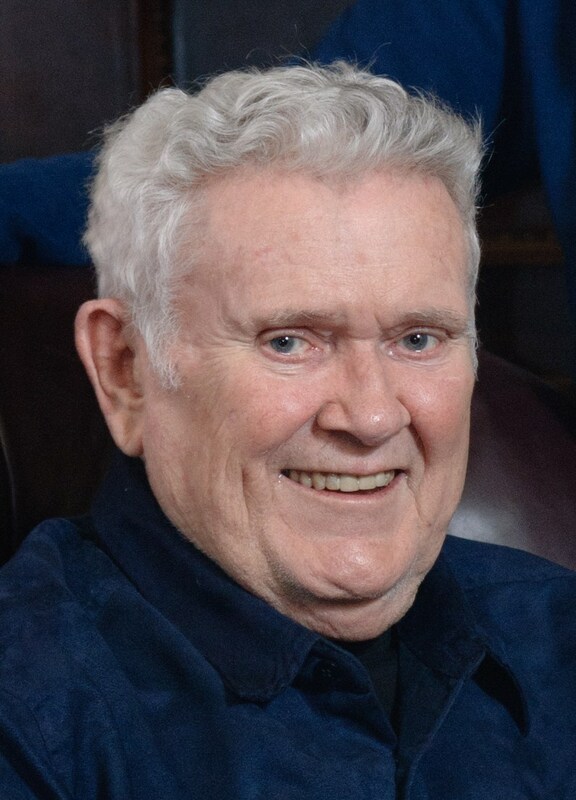 James "Jim" Foy, 75, passed away October 18, 2011 at Sanford Hospital surrounded by family. James John Foy was born in Lincoln County, SD, at the family farm on December 22, 1935 to Seba and Jane Elizabeth Foy. He grew up on a farm near Centerville, SD. For grade school he went to a one room country school in Clay County, SD called Joy School House. He then went to high school in Centerville. He then attended South Dakota School of Mines and Technology in Rapid City, SD majoring in Electrical Engineering. Part of the way through his college he transferred to South Dakota State University in Brookings, SD and earned his Bachelor's of Science in Electrical Engineering. On November 23, 1957 he married the love of his life Geraldine Elizabeth Ruppert. After his college graduation they made their home in Sioux Falls, SD. He worked for the architectural firm Fritzel, Kroeger, Griffin & Berg until 1988 when he formed Foy Engineering and Energy Consultants. He was a wonderful father to 6 children. Throughout his life he was a member of many organizations. He was in the Navy Reserves for 4 years. He was also a 4th Degree Knight with the Knights of Columbus and a former Grand Knight. He was also a Boy Scout Leader for pack 45 and troop 45, a past member of the Elks and Moose Lodge, and a lifetime member of ASHRAE. He is survived by: four Sons: Dan (Meili) Foy of Roanoke, VA, Shawn (Stephanie) Foy of Sioux Falls, SD, Shane Foy of Sioux Falls, SD, and Todd Foy of Sioux Falls, SD, a daughter: Shannon (Chris) Pearson of Sioux Falls, SD, five granddaughters, Danyelle, Angela, Bethany, Rayna, and Colleen, two grandsons, Nathan and Bret, one sister, Kathryn (Henry Jr.) Parks of Colton, SD. He was preceded in death by: his wife of almost 54 years, his parents, a son Doug Foy, two brothers, and two sisters. Visitation will be Friday, 5 PM at Barnett-Lewis Funeral Home with a Scripture Vigil at 7 PM. Mass of Christian Burial will be Saturday, 10 AM at the Cathedral of St. Joseph with burial to follow at St. Michael Cemetery.